Oculoplasty: What is this subspecialty? 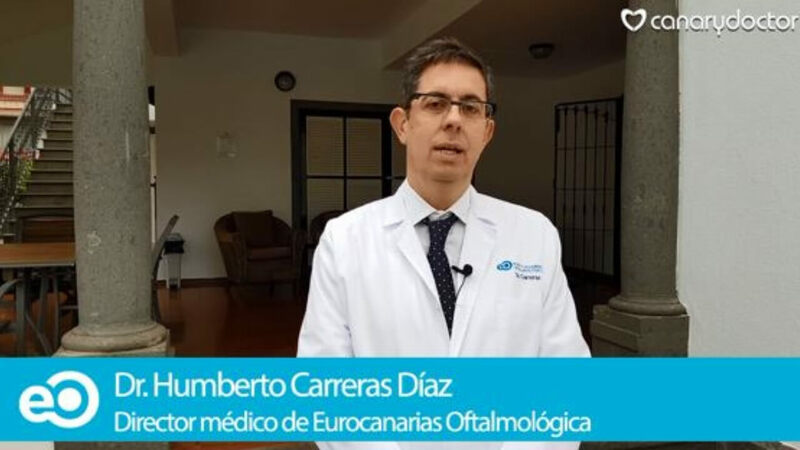 Oculoplasty is a subspecialty within ophthalmology. To be an oculoplastic, you have to study medicine and specialize in Ophthalmology and then a subspecialty, which is Oculoplasty. This subspecialty is dedicated to the study of all the tissues that are surrounding the eyeball, that is, to the orbit that is the bone cavity where the eyeball and the optic nerve are housed, to the eyelids that are the tissues that protect the surface anterior of the eyeball and to the lacrimal pathway that are the evacuation routes of the tear of the ocular surface. Among the most frequent pathologies of Oculoplasty we have the eyelid malpositions. One of the most frequent is palpebral ptosis or drooping of the eyelids. When an eyelid is dropped the patient feels a sense of being sleepy and everyone asks if he is tired, if he is sleepy, etc. This is not only an aesthetic issue because when the eyelid is lower it also obstructs the pupil area and generates a problem in the vision. This type of pathology is one of the pathologies that we most often treat in Oculoplasty. Other malpositions of the eyelids such as ectropion indicate that the eyelid loses its position and rotates inwards or outwards and this can cause problems in the cornea. This can occur due to age or different types of causes and its correction is very important to preserve the integrity of the eyeball. 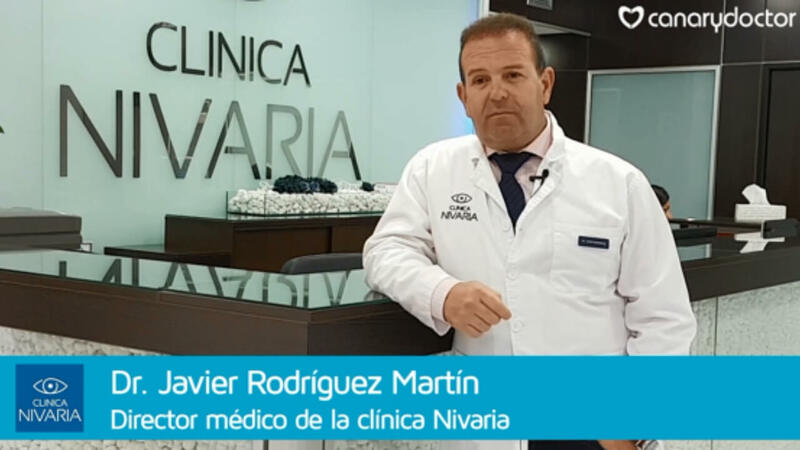 Do you want to know more about the Dr. Cecilia Rodríguez Luna? They also consult us a lot for cysts or tumors that appear in the periocular area. 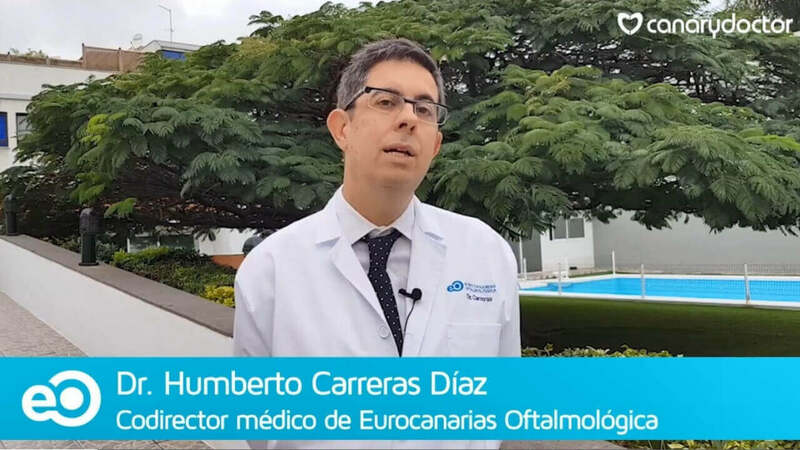 It is very important that these discomforts are treated by ophthalmologists because we are treating things that are very close to the eyeball. This is even more important in Canary Islands since basal cell carcinomas are very common in the islands due to the high solar exposure throughout the year. For this reason, it is essential to perform an early consultation of any cyst or tumor that appears in the periocular area so that we can prevent pathologies of this type. 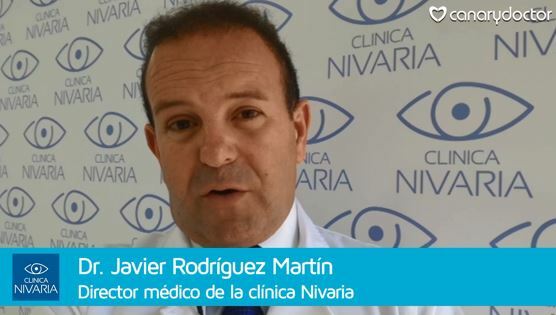 The oculoplastic determines the nature of that injury and then acts accordingly with surgeries that are minimally invasive and that preserve the health of the eyeball. Another type of pathology that we frequently see in our practice is lacrimation. When a person notices tearing or a wet eye all the time, he usually consults several specialists. This type of patients usually consult us after having seen many ophthalmologists who say they have an allergy or conjunctivitis and after several consultations and make a series of tests to determine what is the problem we can see that there is an obstruction of the lacrimal way. The lacrimal way is the path that allows us to evacuate the tear from the ocular surface through tubes to the nose and when there is any type of obstruction at that level that tear has no where to evacuate and ends up falling out of the eye. This is a very frequent reason for consultation that at this moment has a specific treatment with high success rate.